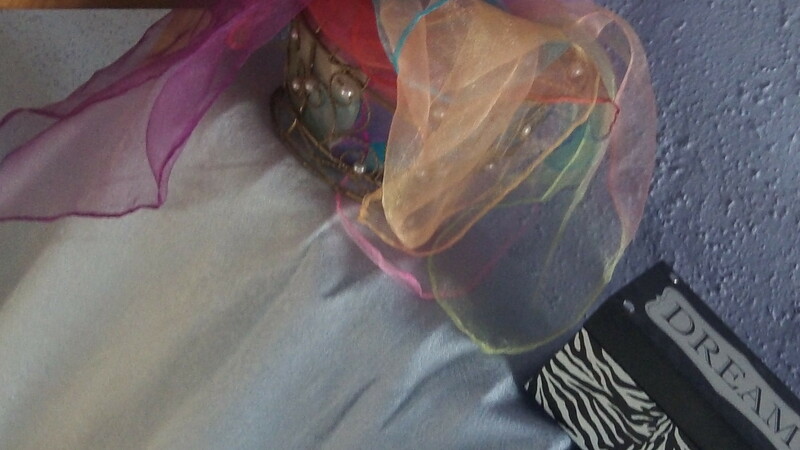 I am so in love with black & white next to pastels. I put a scarf on Tiger and he loved it. 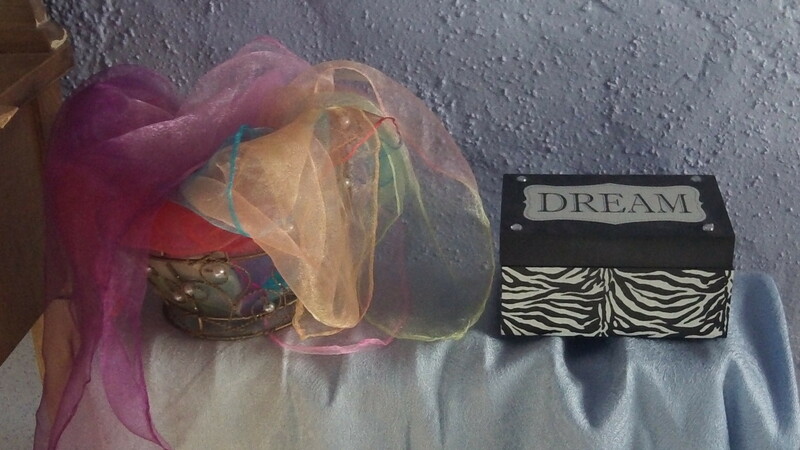 and my box with my passiontest cards and some pastel scarves. 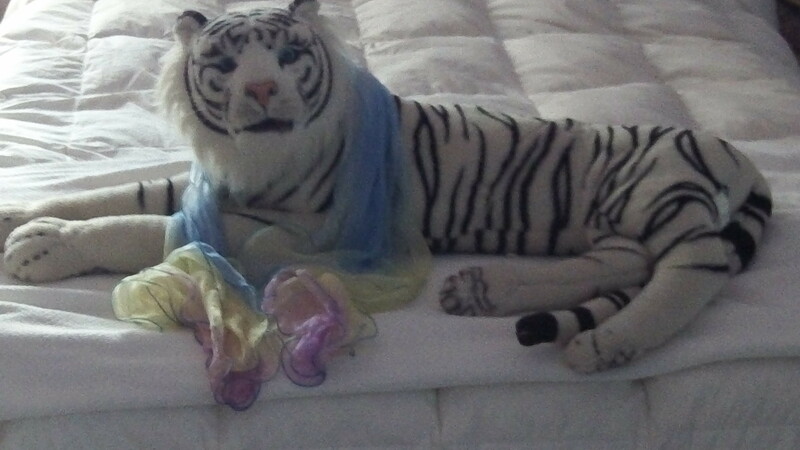 I love having a tiger in the bedroom – Especially one so handsome!